And my Erasmus destination is…….. Yes I got in, and now know where I am headed next september for my semester abroad. I could not be more excited about my Erasmus destination – it is different, exciting and has recentely been voted the 2013 Best European city. And since I have never been, here are a couple of pictures from google to spice up some curiosity. I can’t wait to have pictures of my own! congratulations, how wonderful! 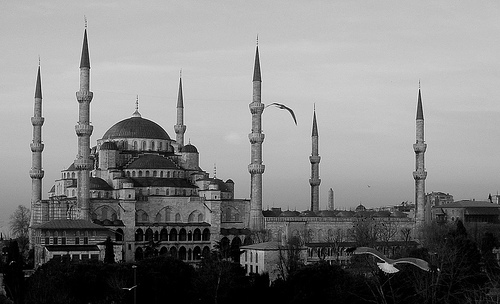 i am going to visit istanbul at the end of may, i bet it is one of the most beautiful cities i’ve ever been to! Thank you! I hope you can write a few post on your experience then! I also have the feeling it is going to be wonderful! That sounds fantastic! 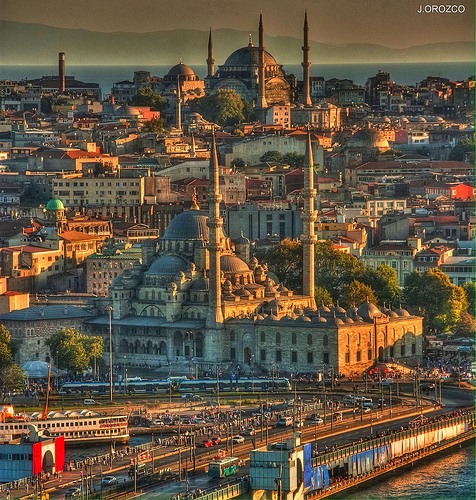 I can’t wait to hear all about Istanbul, it sounds like an amazing city. I’m sure you’ll have a fantastic time. Thank you! I can’t wait to write all about it! I almost studied abroad there! You are going to have a wonderful time! Oh that is cool! what stipped you from going? My parents… hah, Italy sounded a lot safer to them. Still happy about where I ended up though! Can’t wait to read about your trip! That is so funny! I was really on the fence between Italy and Istambul! Congratulations! I lived in Istanbul for about 6 weeks in 1986, a very interesting place, deep history and the meeting point between East & West. That is so cool! It must have been one amazing experience! I can not wait for mine! Hey, thanks for liking my Cappadocia post. I’m here in Istanbul for Laureate (a kind of American Erasmus program). I bet you’ll love the city. That is o cool! I certainly hope so – but am pretty sure I will! Congratulations!! I look forward to seeing your own pictures when you travel abroad. May your travels be filled with an abundance of joy and peace as you seek out doing what you love! My home town, an amazing city. I spent 26 years of my life there, I am sure you re going to enjoy it.